Bienvenue au site Les Constructions Ghislain Morin, pour le français, cliquez sur "select language" French. WELCOME to Ghislain Morin Constructions. We are a general contractor of construction since 1985. 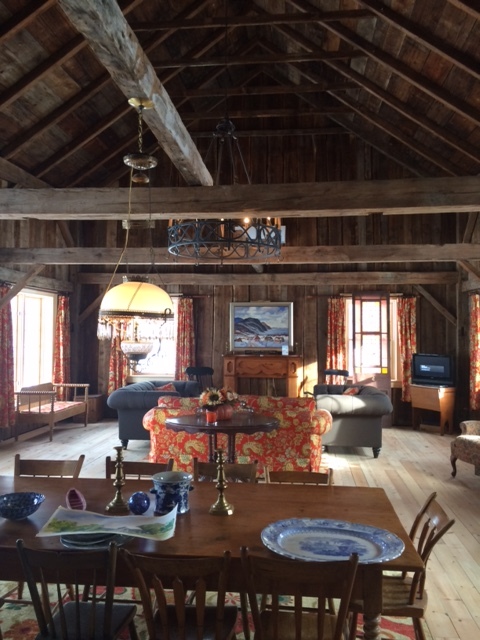 We offer Custom Homes, Cottage Kits, Custom Log Homes, Timber Frames, Renovation,Restoration, and Additions. Please E-Mail us or call (1-613-585-3863) for an estimate! Click here to see the galleries. We follow the plans and estimate accurately.You will be overjoyed when the project is complete. 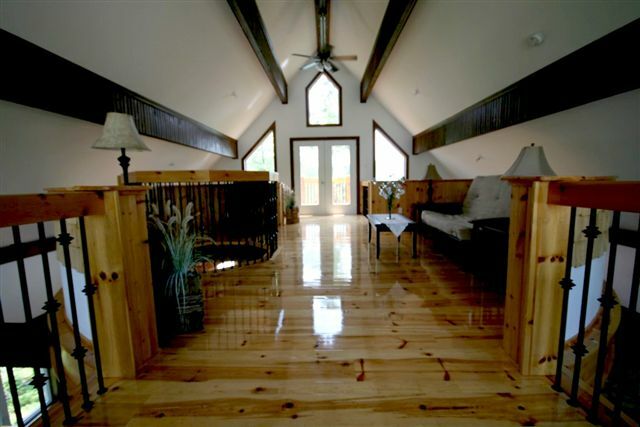 Please take a look at our work, and feel free to contact us and talk about your dream home. We service Ontario, Quebec, and all areas in between. We will offer the best value as well as an excellent performance. We coordinate all of the construction, architects, contractors and suppliers so that the plan is maintained, respecting the objectives of the project. We give our expertise to you, that's why we can study your project plans with professionals and suggest solutions, news methods and recommendations. 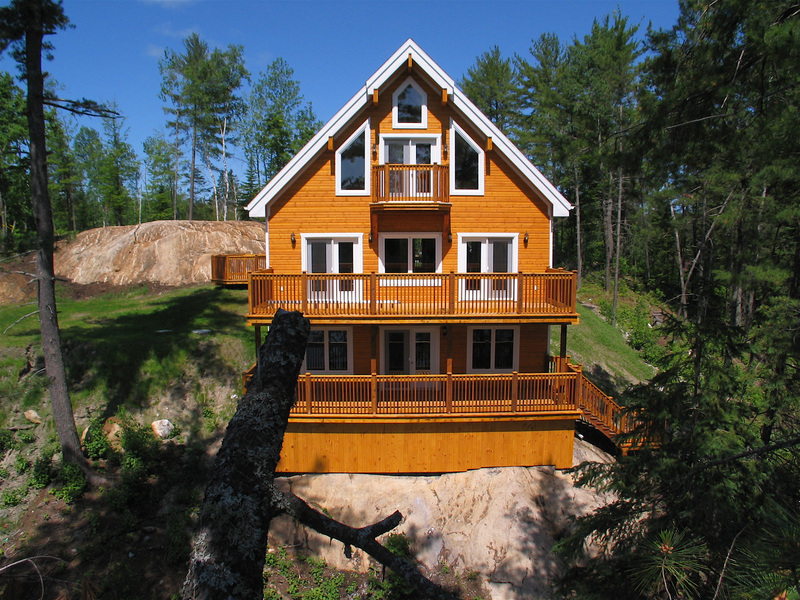 On top of constructing beautifully customized log homes, we will also work with you on assembling any style of house you desire. 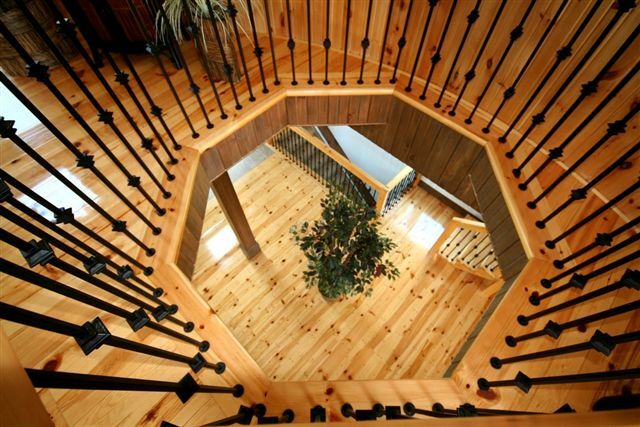 There is nothing Ghislain Morin Constructions cannot and will not do for their clients. Utilize our fresh design ideas, or present us with some of your own, and we will help make your ideal dream home a reality. 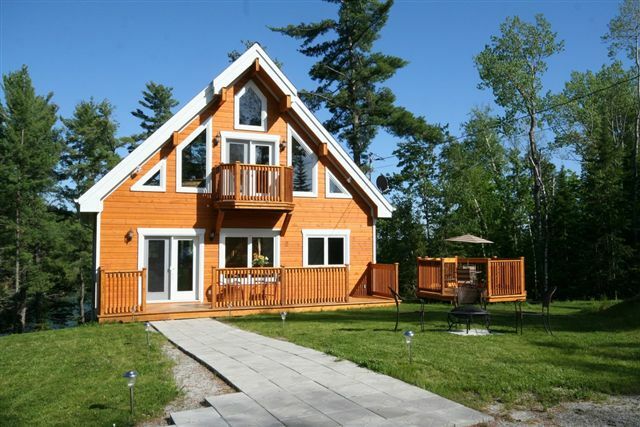 Call Ghislain Morin Constructions Toll free at 1-613-585-3863 or E-Mail Us at [email protected]. There’s nothing like a brand new built home. With today’s innovative technology and modern twist on design, there is nothing a new home builder cannot and will not do for their clients. 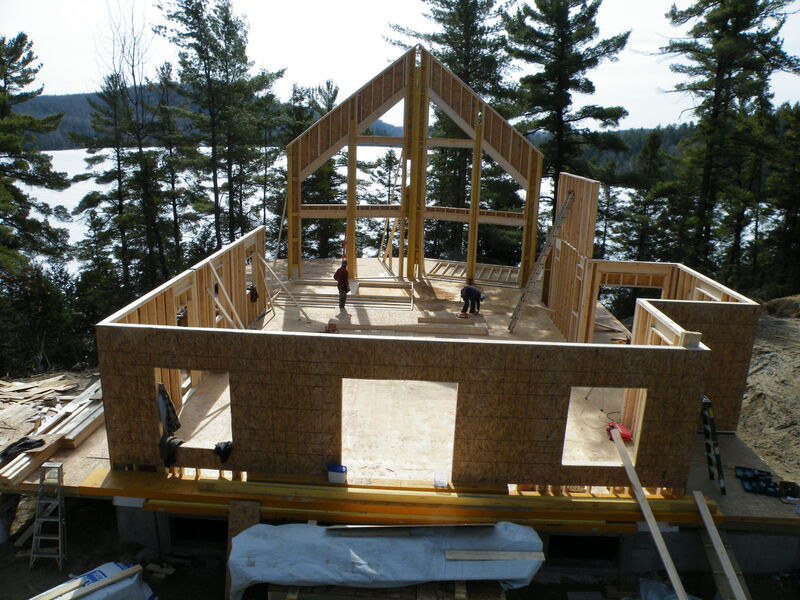 Here at Construction Ghislain Morin, we provide the best quality new home builds in Ontario and Quebec. We have fresh ideas and build nothing but original designed homes. 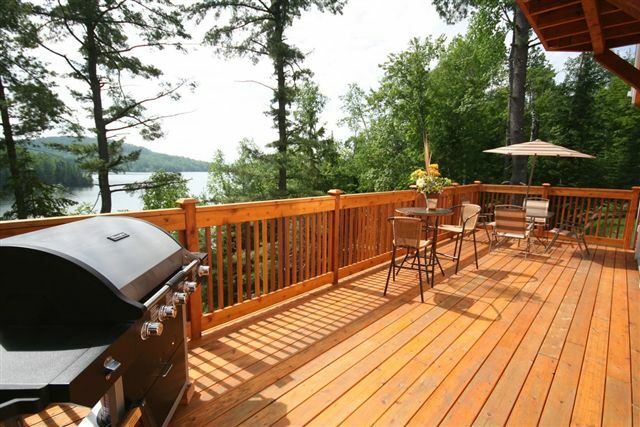 We are located in Ontario and Quebec and we have been a leading general contractor for many years. We are happy to be able to provide your family with a fresh start when purchasing one of our newly built homes. We take into consideration the kinds of homes that families of all sizes are looking for and with what kind of amenities will be needed and desired. Our Ontario general contracting abilities allow us to oversee the project from start to finish, ensuring that the job gets done right. 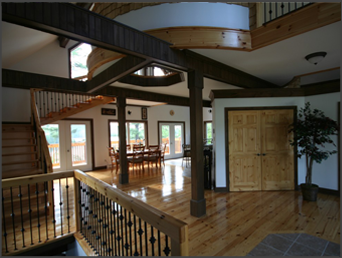 Since 1985 we have been a premier general contractor and new home builder in Ontario and Quebec. Over the years we have been constantly upgrading our building ideas, materials and machines. We build top quality homes and nothing less. Our standards are set high from the beginning so that you can enjoy your brand new home for many years to come. We coordinate all of the construction, architects, contractors and suppliers so that the plan is maintained, respecting the objectives of the project. If you are looking for a reliable and professional building contractor then look no further than us here at Construction Ghislain Morin. Our job is to build your dream home at a price that’s affordable. Our prices are competitive, but our services can’t be beat. We are located in Mansfield et Ponterfract, and a new home builder in Ontario and Quebec. We welcome you to browse our website for additional information on our general contracting services. We look forward to hearing from you.